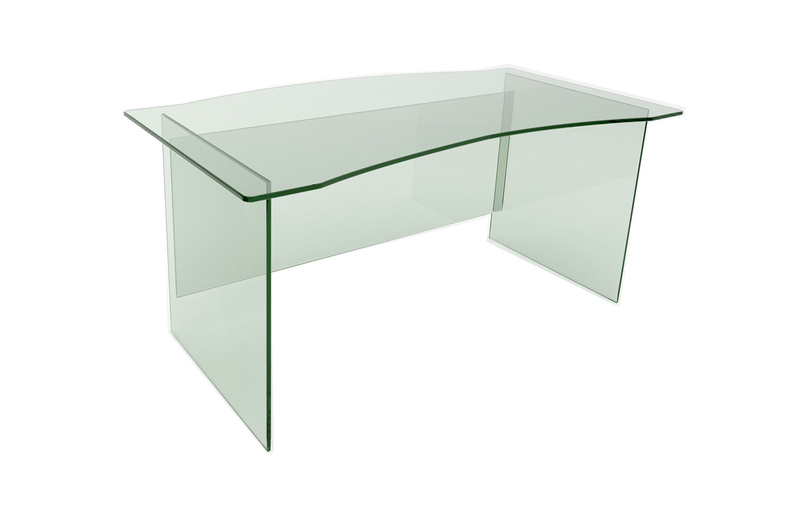 create our stunning collection of simple but striking, UV-bonded glass furniture. 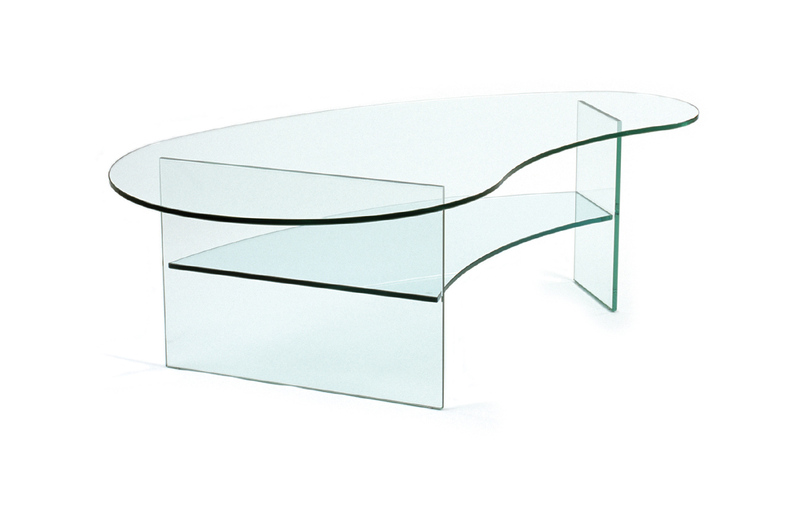 Stunning, bespoke glass furniture, hand-made from our workshops in the North West of England. 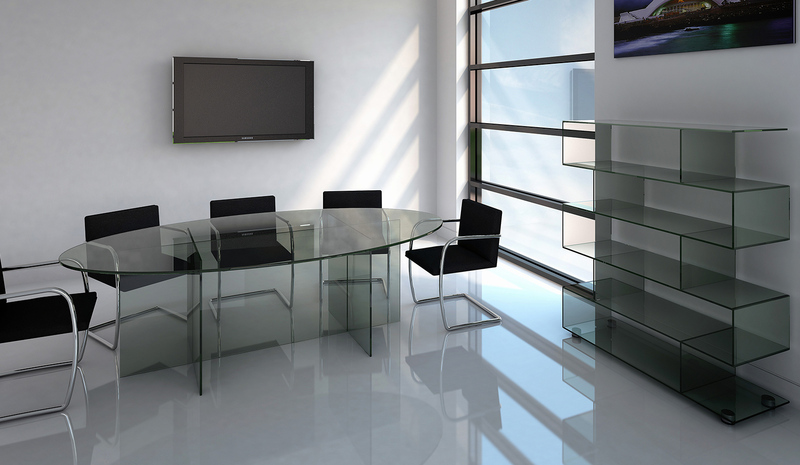 We specialise in creating breathtakingly beautiful pure glass office furniture via a revolutionary technique. 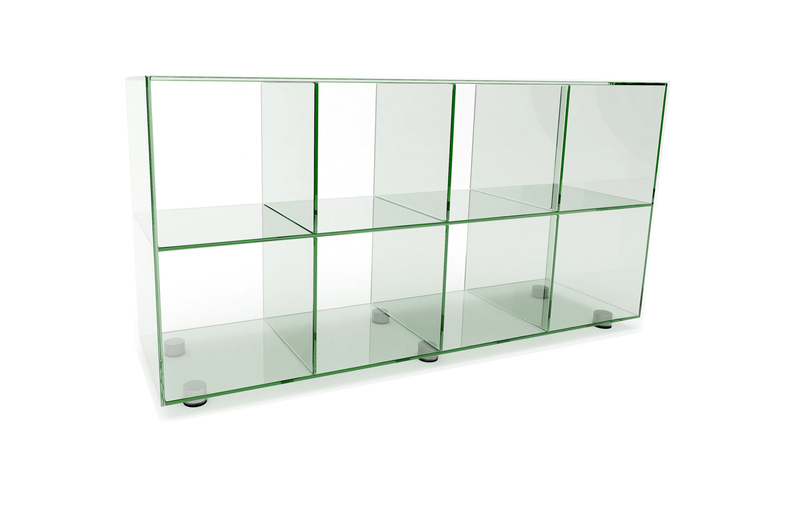 Please browse our range of glass furniture above, including Glass Whiteboards, Glass Desks, Glass Shelving and much more. 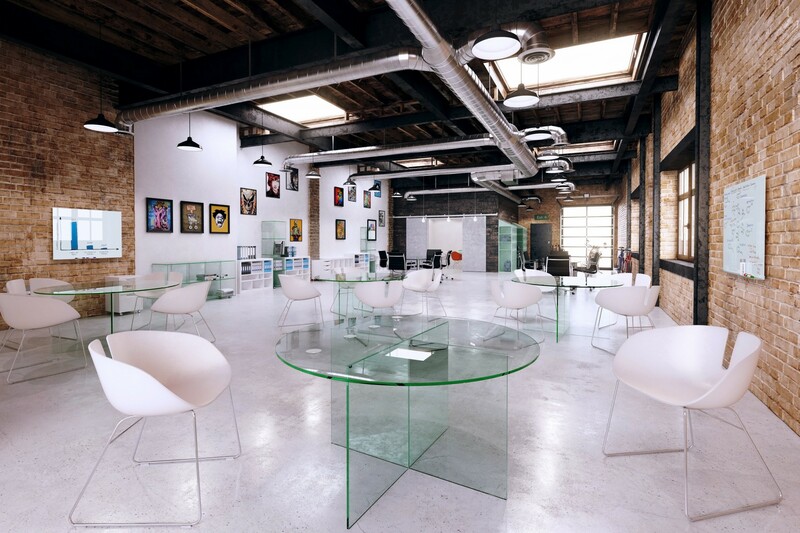 Our aim is to push the boundaries of what is achievable, to inspire and develop our unique and truly stunning range of modern office furniture. 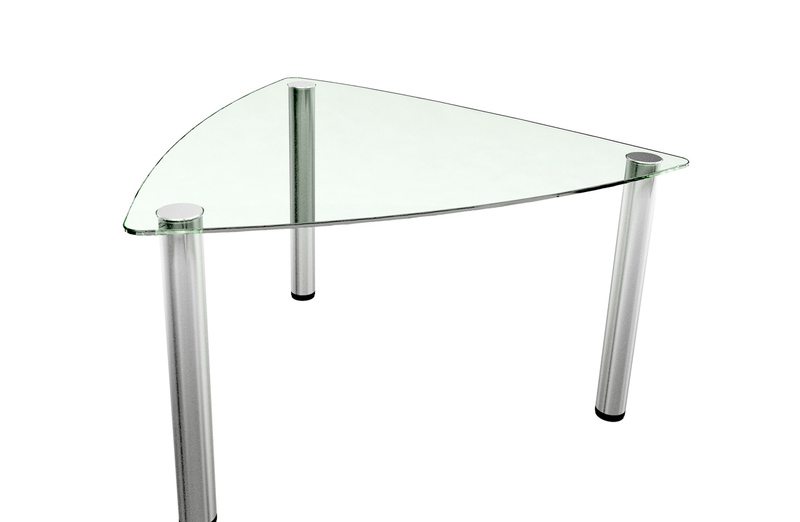 In addition to our comprehensive range of glass furniture, we have opened the door to your own imagination and flair. 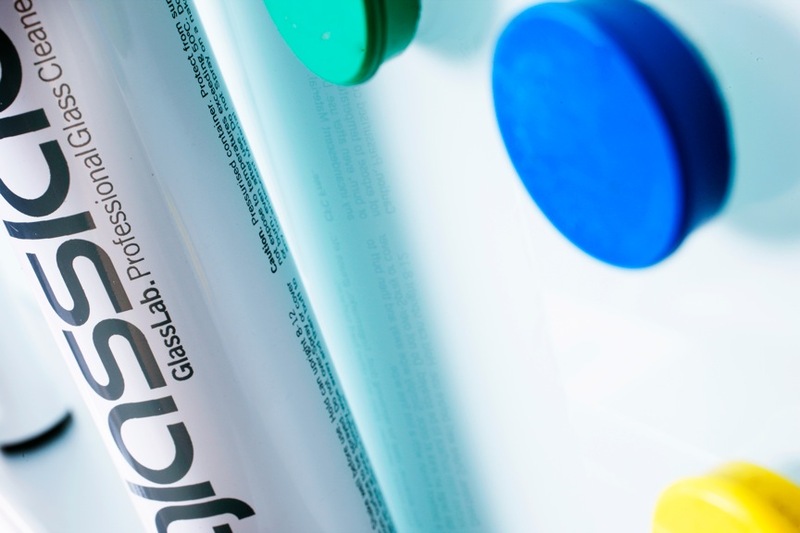 We offer a truly bespoke service and welcome the opportunity to work with you, your designers or architects to adapt existing designs or create a totally exclusive glass table ‘work of art’. 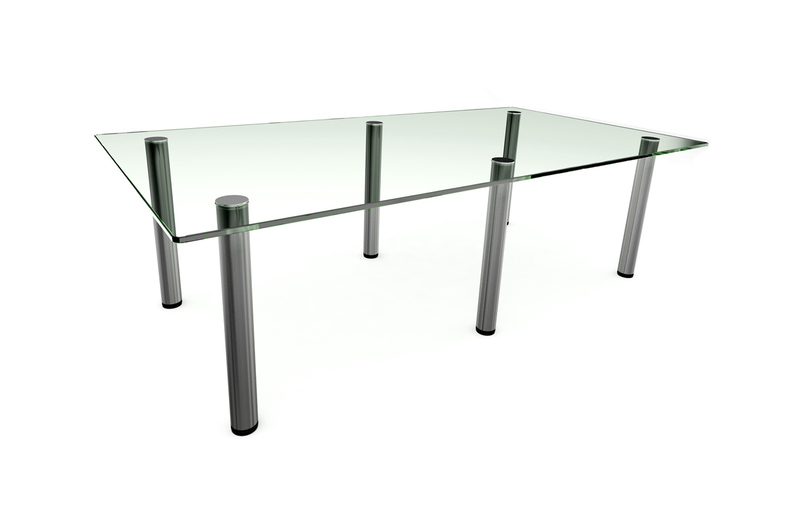 We can make glass topped tables to almost any shape imaginable, with a variety of unusual bases utilising stainless steel, concrete, steel girders, railway sleepers and even driftwood. 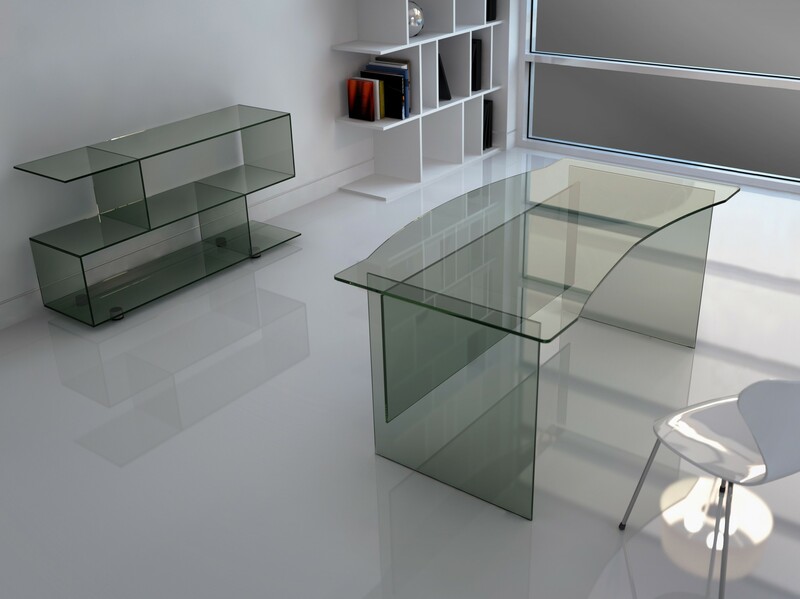 To truly appreciate the quality and beauty of the furniture we design and to understand why we are a leading glass furniture manufacturer, we recommend visiting our showroom at our factory in Rochdale.